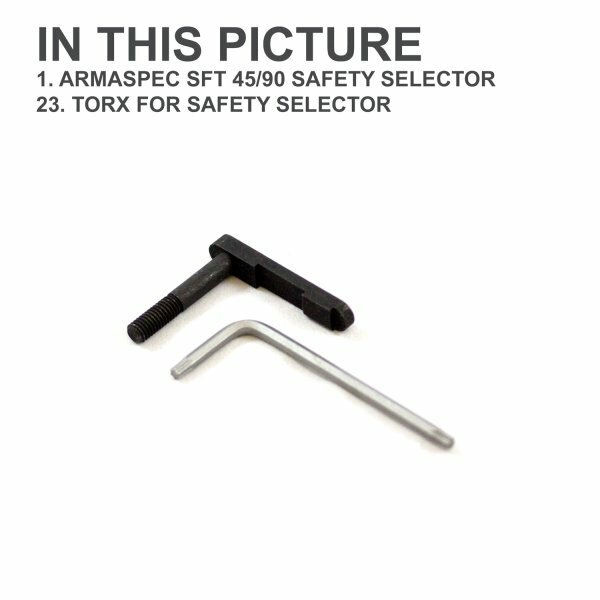 SKU: 4979. 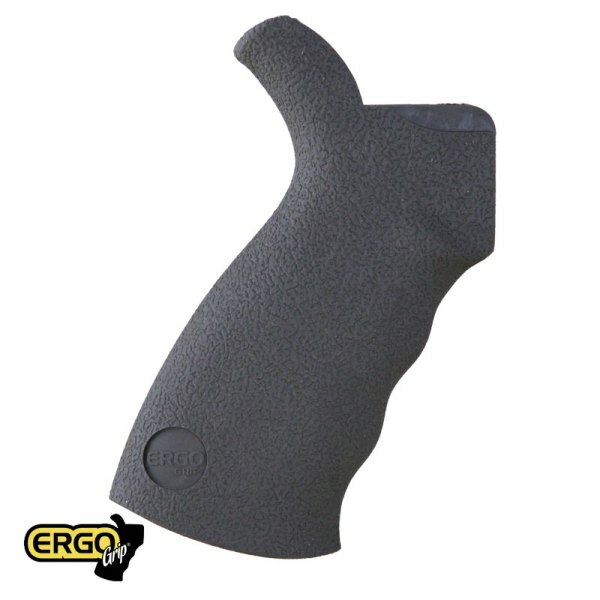 Category: Ergo Grip. 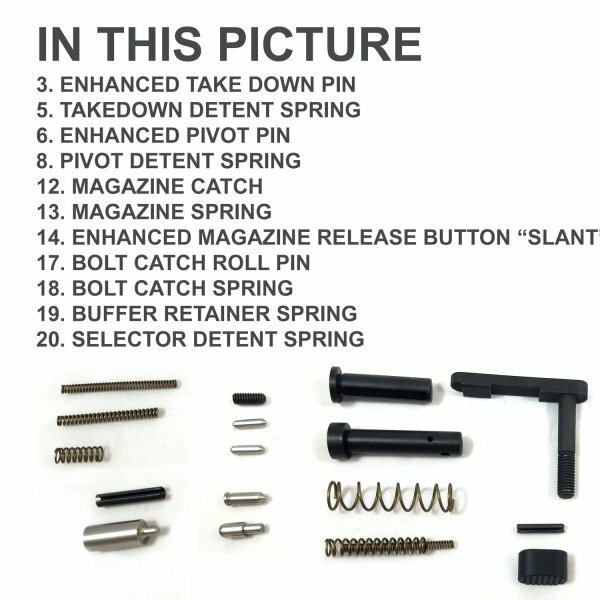 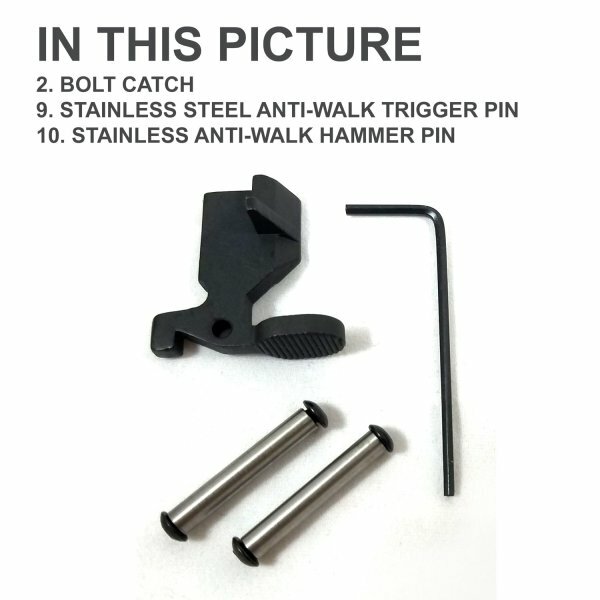 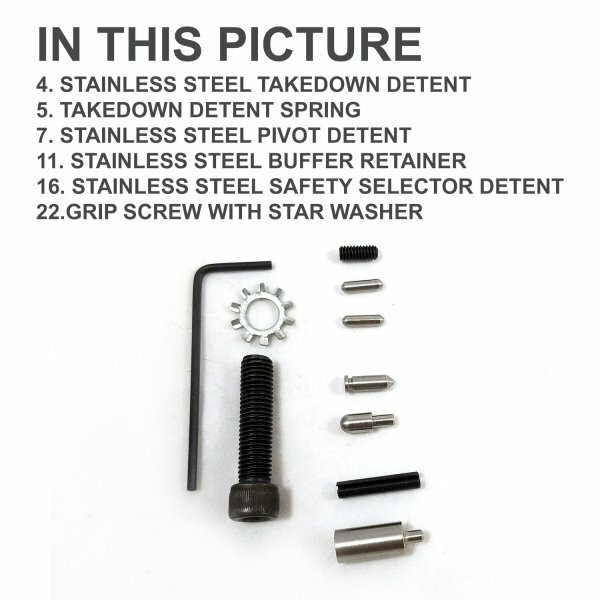 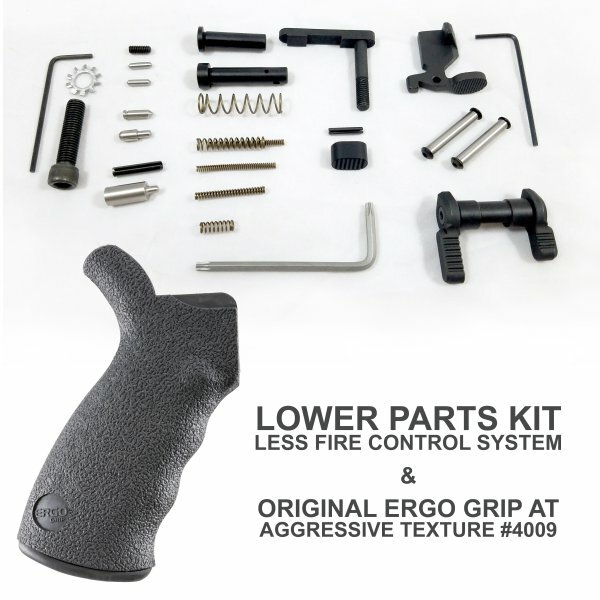 Tags: 5.56, American Made, AR-15, Armaspec, Ergo, Ergo Grip, Lower Parts Kit.